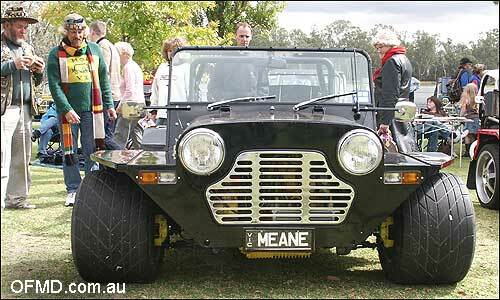 165-70-12 tires on a UK moke? 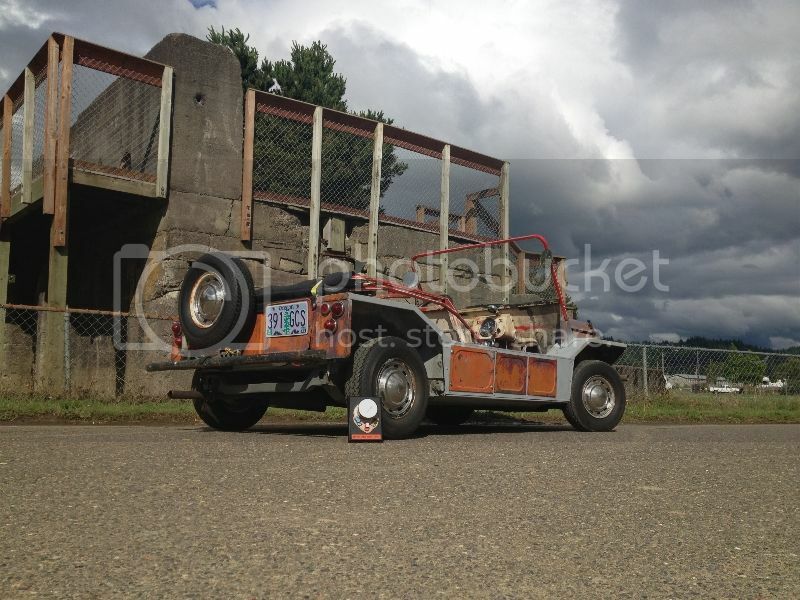 Re: 165-70-12 tires on a UK moke? 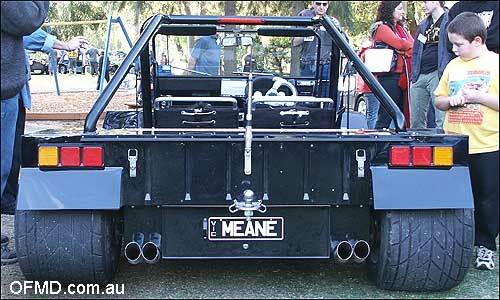 I just kind of prefer the flat rear panel look And I do want to keep some mk1 in this thing instead of just turning it into an imitation Aussie moke. And heck no.. a wide body kit is never going to be even considered! I want taller tires for a bit more off paved road ability... not a racer look! I hit an imperfection in the road (driving along a windy back road, came around a corner and it was as if the road had in one line sunken making almost a short hard edged curb across the road) and I thought for a moment I had just blown both of the little 10's on the front of the moke... thankfully everything turned out fine. Plus, Have you thought what that thing is like to park? And, how long do his wheel bearings last ? What size engine does he have in it? Wally2 wrote: 848cc 34 BHP!!!!!!!! In the words of John McEnroe "You have got to be kidding me!" 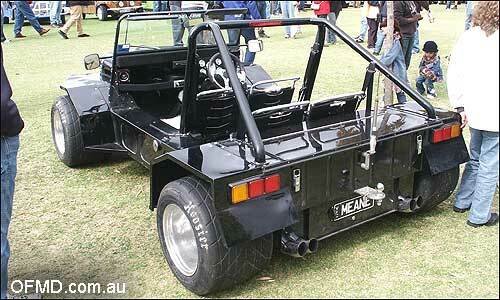 Well my Wee Moke seems to get by on 848cc and 34BHP!! !